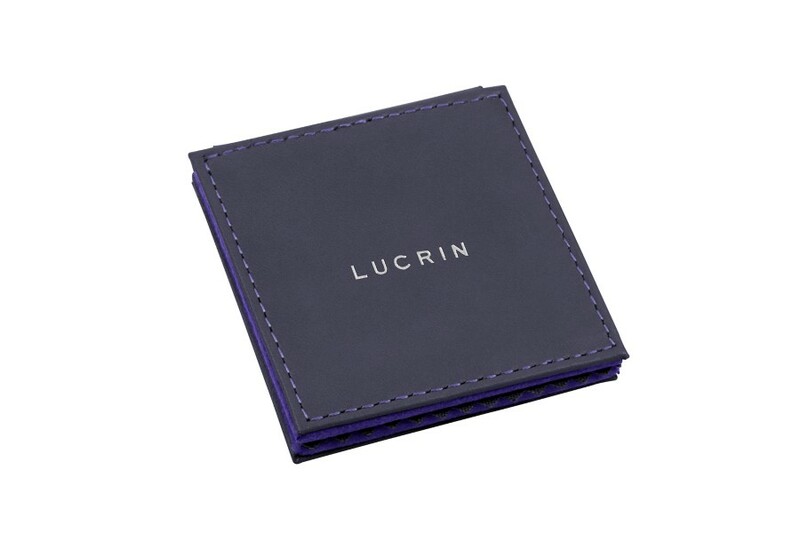 This square pocket mirror crafted from genuine high-quality leather makes a truly unique gift, especially when customized. 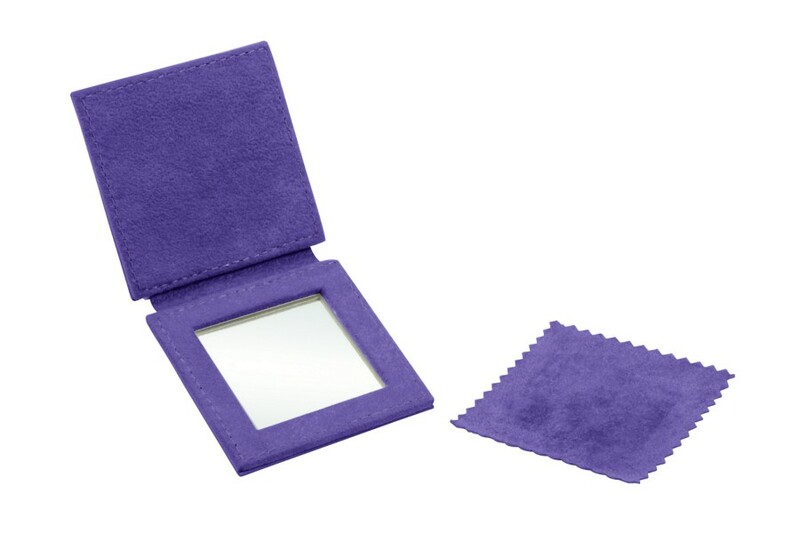 With its petite size and modern look, this small square mirror with a natural leather flap slides easily into a purse: it's the active woman's ideal companion for makeup touch-ups on the go. The large choice of colors and materials allows you to coordinate this pocket mirror with your bag. Includes a detachable microfiber cleaning cloth.